Under the Rocfast lock assembly brand we have a wide range of locking devices and ancillary components for all industrial applications which we assemble to customer specification – with your choice of insert/lock cylinder, body length, cam style/length and to the required sealing level – all packaged and delivered wherever required worldwide. Our locking components are provided from a number of top international manufacturers and cover all specialist panel needs from quarter turn locks to swinghandles – many of these locks are available ex-stock from our Online store – contact our expert sales team to discuss other Rocfast requirements. 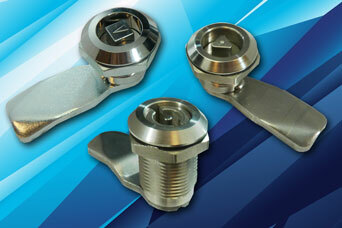 Share the post "Under the Rocfast lock assembly brand"